Broaden your travel horizons with tailor-made adventures to satisfy your wanderlust. If you’re stuck in a holiday rut, or just looking for new adventures, it helps to keep an eye on the new and exciting ways people are exploring the planet. There’s a definite appeal to visiting global urban hotspots like New York, London or Paris. But with that, come hoards of other tourists, high prices and oversubscribed ‘experiences’. On the other hand, there are plenty of beautiful places in the world that you can visit without standing in queues, or having to leave a TripAdvisor rating. 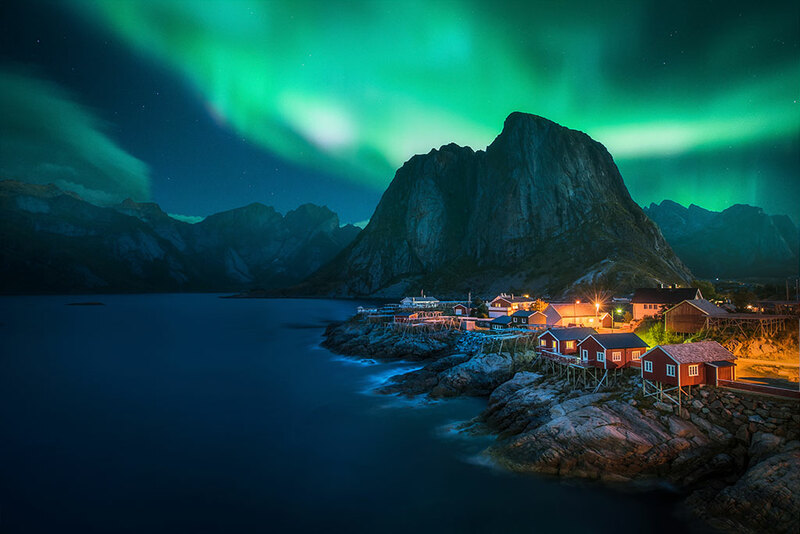 Theresa Richardson, Travel Corporation Managing Director for South Africa, lists places like Scandinavia, Peru, the Amazon and Croatia as the trendiest nature-inspired tourism destinations for 2019. While Machu Picchu is still one of the world’s most beautiful sites to visit – and it shows, with a ticketing system introduced recently to try to curb the damage done by high visitor volumes – there are plenty of other places in South America that’ll take your breath away. Peru’s Sacred Valley boasts snow-capped mountain peaks and scores of other ancient ruins to explore, and the chance to feast on traditional Peruvian cuisine in one of the region’s ‘forgotten villages’ is soul-enriching travel at its best. Adding a responsible, sustainable trip to the Amazon is simple from there, where licensed operators will help you tread lightly through the million-year-old jungle in the hope of spotting scarlet macaws, howler monkeys, and even a sneaky jaguar along the way. ‘Search for #krkawaterfalls on Instagram to see why Croatia makes the list,’ says Richardson. 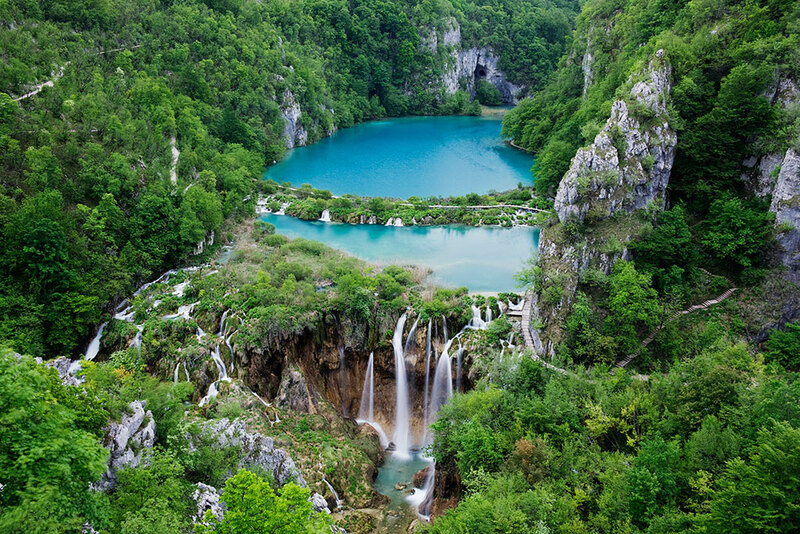 ‘The cascading waterfalls are so turquoise and clear that the pictures look as if they have been Photoshopped…’ She advises visitors to take a two-day Busabout tour in combination with a Croatia Island Hopper Tour, to get the best of the Krka and Plitvice National Parks – and you’ll even enjoy a Croatian-style ‘braai’ along the way. If you’re a solo traveller, hotels can be a little unfriendly, hostels, a little rough around the edges, and suburban Airbnb properties can be quite isolated from the inner-city action. 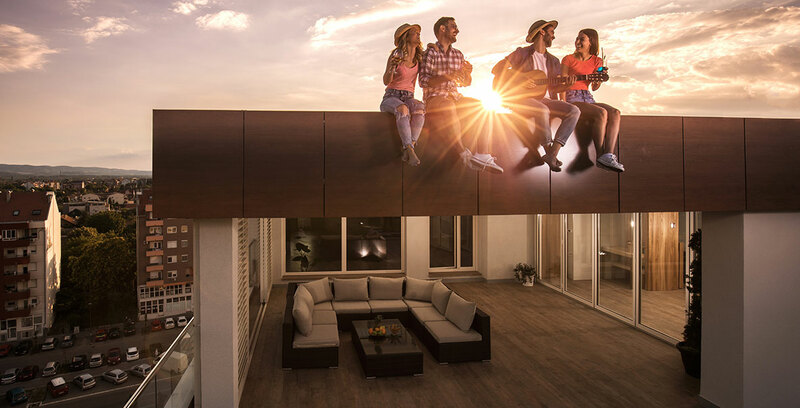 Enter the new trend: co-living – essentially a form of modern commune for young professionals. Companies like WeLive hosts travellers in apartment blocks in New York and Washington DC offering trendy, shared social spaces that bring people together. The arrangement includes a permanently-staffed front desk at each location, communal spaces like residents’ lounges, chef’s kitchen, gaming centres and 24-hour fitness studios. You’ll get hotel-like creature comforts, including fresh linen and towels with coffee and tea service, sophisticated décor and top-tier tech with state-of-the-art security, smart climate control and ‘deluxe entertainment systems’. Their automated e-billing system makes it easy to stay for as little or long as you want, and take advantage of the amenities at will. Tech in travel is nothing new – it’s now possible to research, book, check-in and explore without interacting with an actual human being. 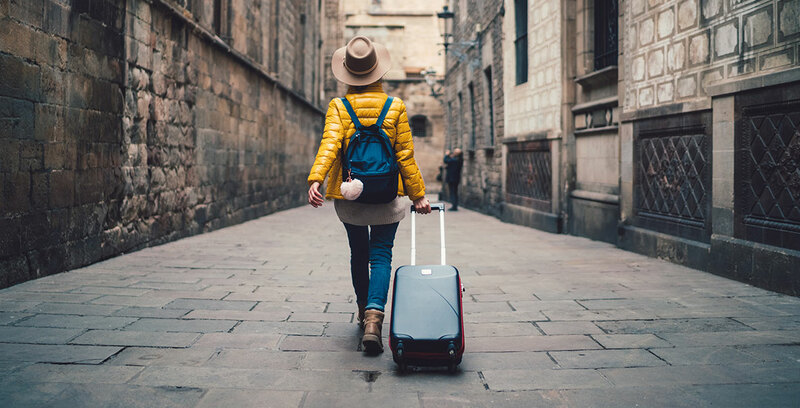 In an ‘always-on’ world, connected consumers expect to be connected travelers, no matter whether they’re travelling for business or leisure. ‘Digital access has altered all aspects of our work and personal lives – from shopping to social interaction, entertainment, banking and fitness, connectivity drives the way we act, choose and spend,’ says Nicole Adonis, FCM Travel Solutions South Africa GM. ‘We talk about a connected consumer being the same as a connected traveller. Consumers who use travel technology in their personal lives, expect the same convenience in their work lives, which places corporate travel stakeholders under pressure to deliver new technologies that simplify the travel process,’ says Adonis. Millennials and Generation X travellers have a keen interest in Artificial Intelligence and are comfortable using digital assistants on a regular basis, which is why many agencies and operators are adding the functionality to their booking processes. ‘When it comes to travel booking, we’ve seen our own chatbot, Sam, commonly fulfilling this need using a simple and intuitive chatbot-based interface, much the same as Facebook Messenger or WhatsApp, and speeding up processes,’ says Adonis. Do you love a particular brand so much that you’d pay to stay in a hotel inspired entirely by their philosophy and products? ‘Homeware hotels’ are a growing trend, with the double-edged sword of ‘brand heaven’ for enthusiasts – and a chance to sell brand products that catch guests’ eyes, while in situ. 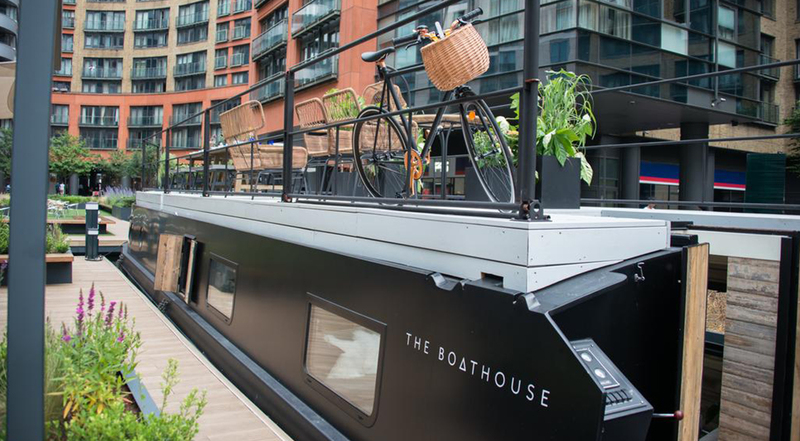 Made.com pioneered the concept in Manhattan in 2017 before opening a floating hotel at the Boathouse in London last year. Japanese lifestyle brand Muji opened two branded properties in China last year, where guests could buy everything from oak chairs to toothbrush stands, shampoo bottles, duvets and even the feather pillows on which they lay their heads each night. It’s convenience shopping at its best!